I play MP64 irons and wedges and had these JPX919 made with KBS tour shafts, regular flex and at first practice felt the same as the MP wedges but after two rounds the feel of the KBS shaft combination gives a more confident swing and the new grooves give the spin required even from the rough, a good wedge in looks and most of all performance. 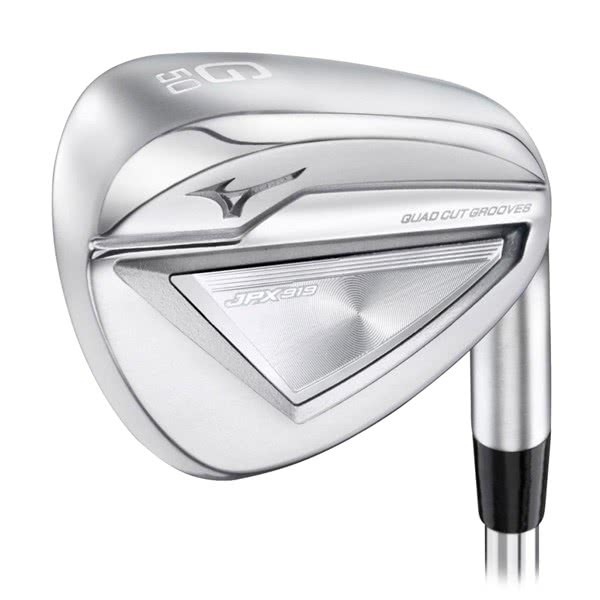 Mizuno have developed the JPX 919 Hot Metal Wedge range to compliment the iron set and deliver short game precision that will lower your scores. As with all Mizuno wedges they look fantastic behind the ball and you will feel like you can play whichever shot is needed to get you up and down. 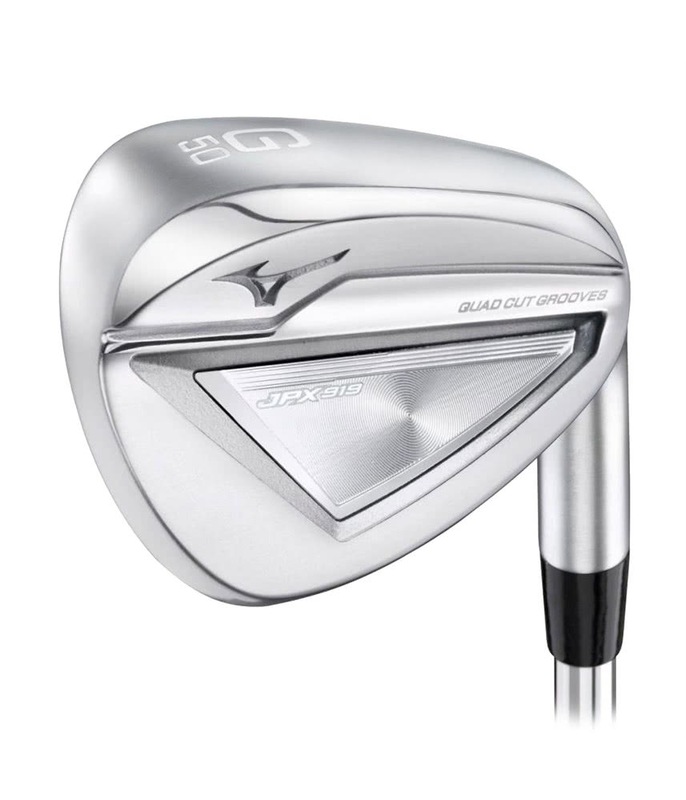 Mizuno have used a softer steel than what is used in the set of irons and included tour precision milled grooves that generate incredible levels of spin and control anywhere from full to greenside shots. A stability frame design has been used to increase forgiveness in the JPX 919 Hot Metal Wedges. It will also increase launch and provide a higher flight apex allowing the ball to travel consistent distances whilst landing softer.